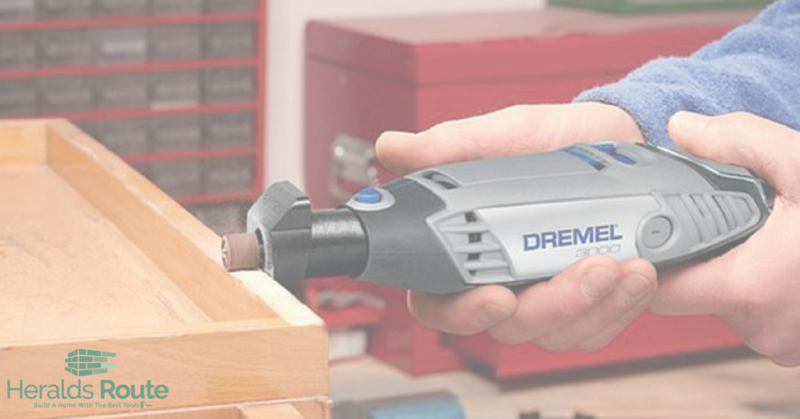 Dremel 3000 vs 4000 Review: Which Tool Is Best For You? 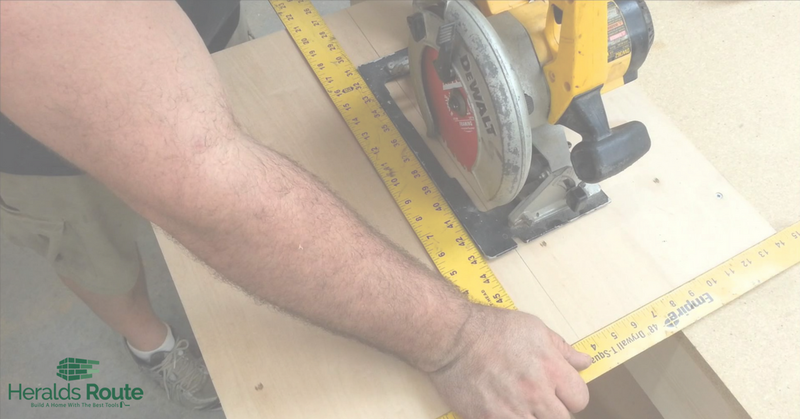 Table Saw vs Circular Saw: Whats the difference? 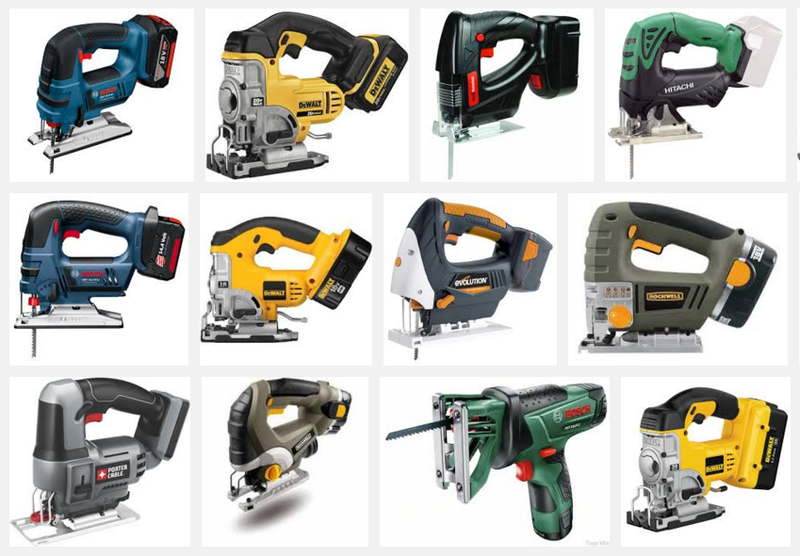 Bosch vs DeWalt: Which Brand Has The Best Tools? 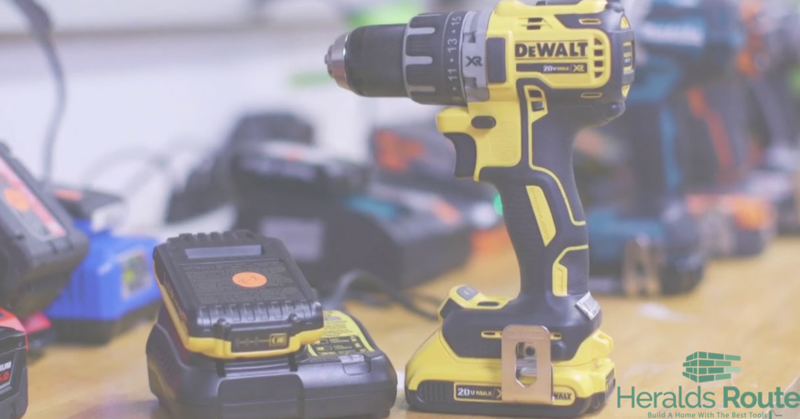 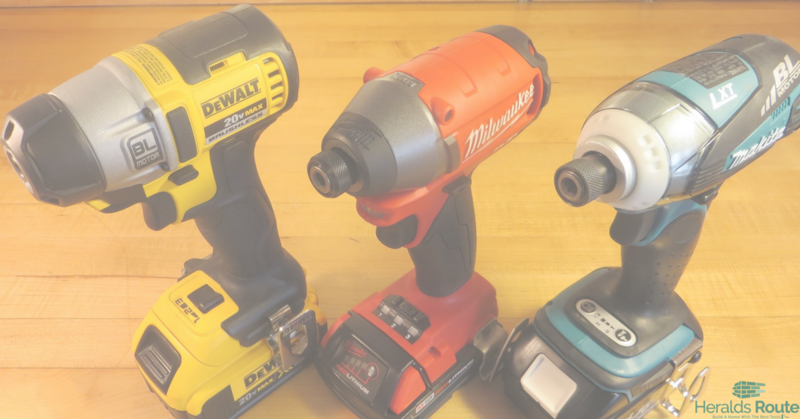 Milwaukee vs DeWalt: Which Brand Has The Best Tools? 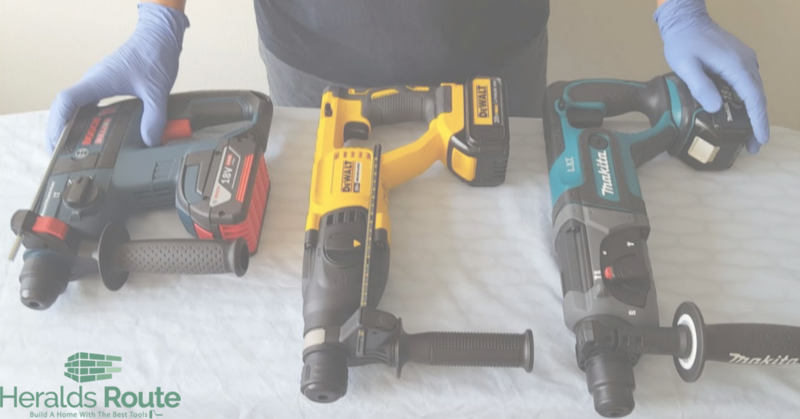 Dewalt vs Milwaukee vs Makita: Who is the King of Power Tools? 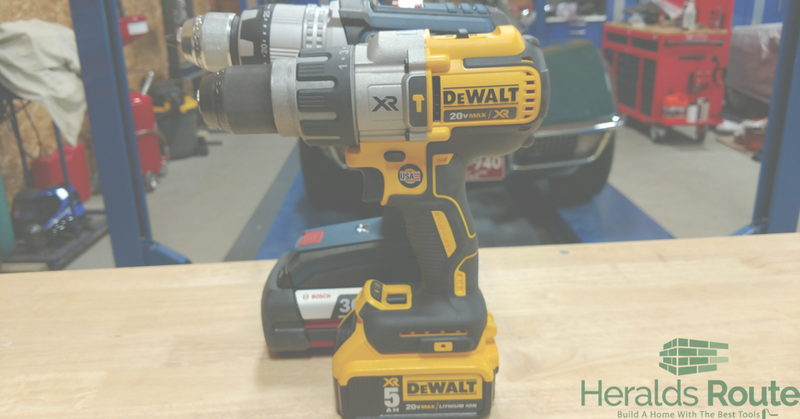 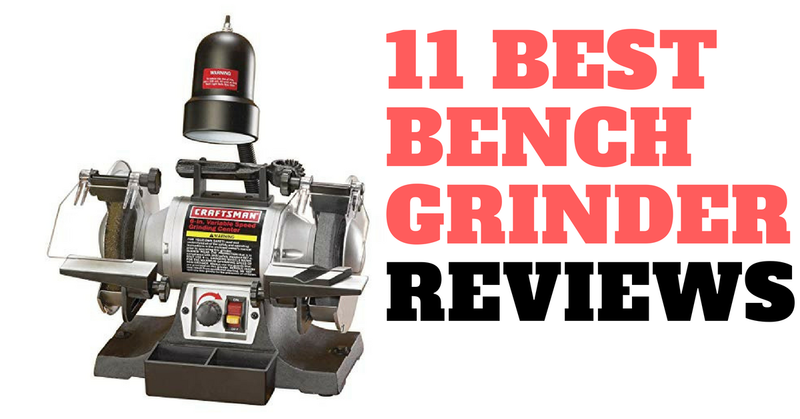 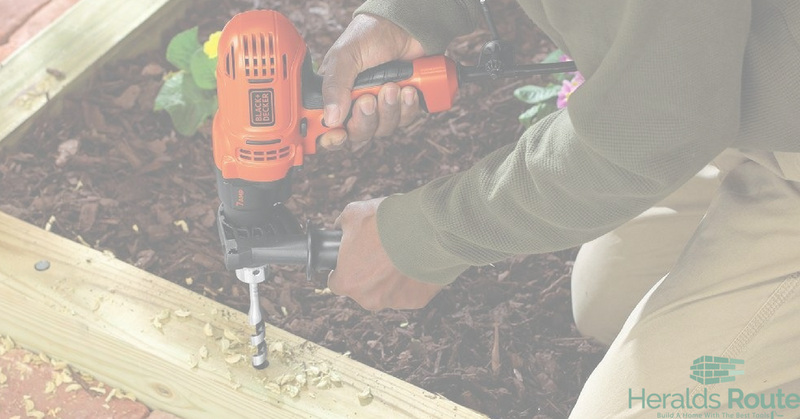 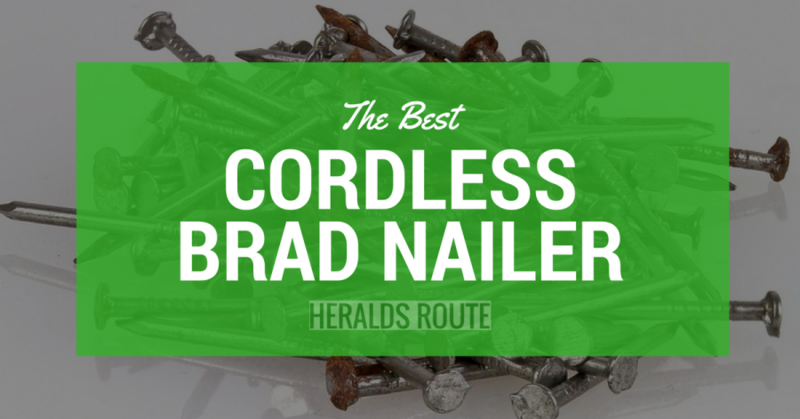 Whats The Best Heavy Duty Drill On The Market?